10 minutes from the summit of Mount Pirongia in the Pirongia forest park about 30kms West of Hamilton. Very clean and tidy good water and toilet with an outstanding view. New 20 bunk hut opened 2015. 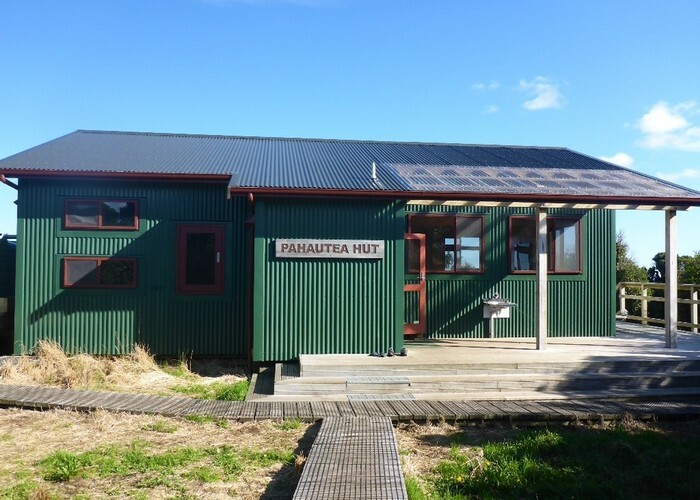 New Pahautea Hut • By Briar. Licence: C.
Added 16 April 2006 by bigpaulbigpaul. 4 revisions, most recently 21 April 2015 by MatthewMatthew.